Also, this update bundles all of the stable release updates together, so it can also serve as a fresh installation with all of the latest updates included. This includes security updates and bug fixes, as well as an overall focus on maintaining stability and compatibility with Ubuntu 16.04 LTS. 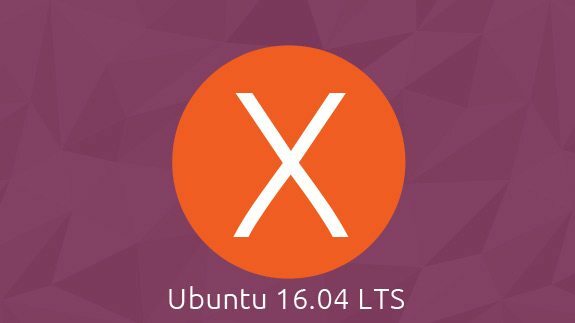 This is the last planned point release for Ubuntu 16.04 since Ubuntu 18.04 has shipped, and it is available for all of the participating Ubuntu distros – Kubuntu, Xubuntu, Mythbuntu, Ubuntu GNOME, Lubuntu, Ubuntu Kylin, Ubuntu MATE, and Ubuntu Studio. Finally, Ubuntu will provide maintenance updates for 16.04 LTS for the next 5 years for Ubuntu Desktop, Ubuntu Server, Ubuntu Cloud, and Ubuntu Base. The remaining flavours will only receive 3 years of support. Full release notes for Ubuntu Desktop and the other Ubuntu distros can be found on the Ubuntu wiki.